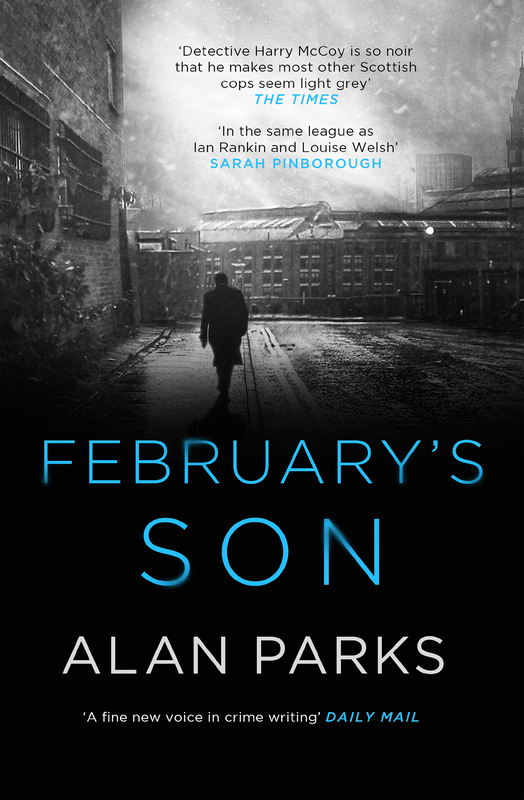 The second gripping Harry McCoy thriller from Alan Parks, the most exciting new voice in Scottish noir. Alan Parks has worked in the music industry for over twenty years. His debut novel Bloody January was one of the top crime debuts of 2018 and was shortlisted for the prestigious international crime prize the Grand Prix de Litterature Policiere. He lives and works in Glasgow. February's Son is the second Harry McCoy thriller.